The CDC called for more research on how these drugs affect pregnant women. The number of women in their late 20s who filled a prescription for attention-deficit/hyperactivity disorder (ADHD) medicine skyrocketed by 700 percent between 2003 and 2015, according to a report released today by the U.S. Centers for Disease Control and Prevention. While the uptick in the percentage of American women who use ADHD medicine was most pronounced among those ages 25 to 29, the report also stated that the number of women ages 15 to 44 with private health insurance who filled a prescription for ADHD medicine increased by 344 percent between 2003 and 2015. 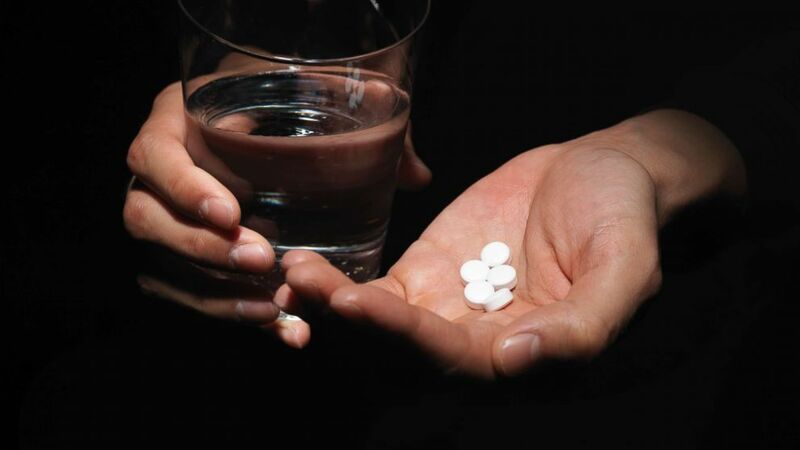 (STOCK PHOTO/Getty Images) A stock photo of Ritalin pills, in this undated photo. Women in the 30 to 34 age group had the second-highest percent increase -- 560 percent -- in the number of prescriptions filled for ADHD medicine. (STOCK PHOTO/Getty Images) In this stock photo, a young woman holds pills in her hand in this undated image. The findings, published today in the CDC's Morbidity and Mortality Weekly Report, highlight the need for more research to be done on how these medications could potentially affect pregnant women. (STOCK PHOTO/Getty Images) A woman holds a pill between thumb and forefinger in this undated stock photo. "Half of all pregnancies in the United States are unplanned, and women may be taking prescription medicine early in pregnancy before they know they are pregnant,” Dr. Coleen Boyle, the director of the CDC's National Center on Birth Defects and Developmental Disabilities, said in a statement. 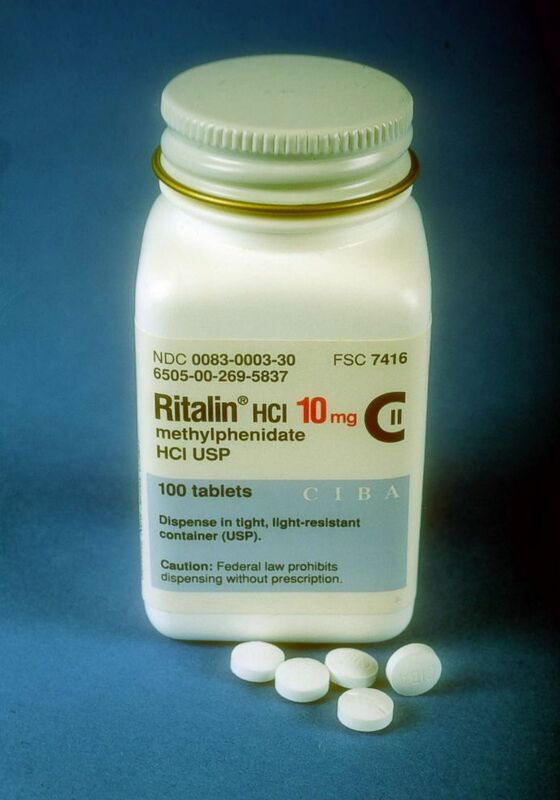 (Yvonne Hemsey/Getty Images) A bottle of Ritalin. 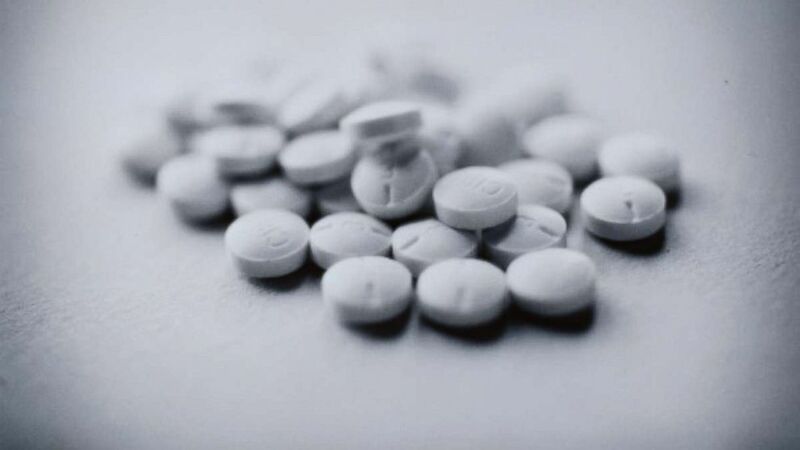 The most commonly filled ADHD prescriptions in 2015 among the women studied in the report were mixed amphetamine salts (Adderall), lisdexamfetamine (Vyvanse) and methylphenidate (Ritalin), according to the report. 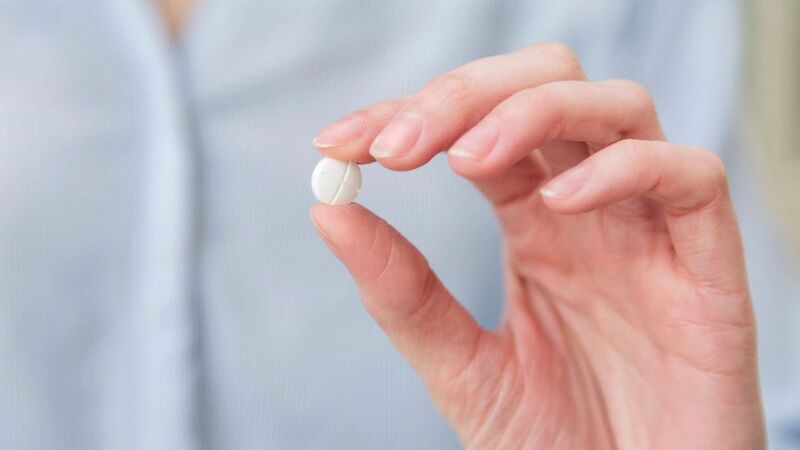 Boyle called on all women who are pregnant, or thinking about becoming pregnant, to talk to their doctors about all the medications they are taking.